Come on ladies, drag your bike out of the garage, dust it off and join in a fun day of cycling and friendship. 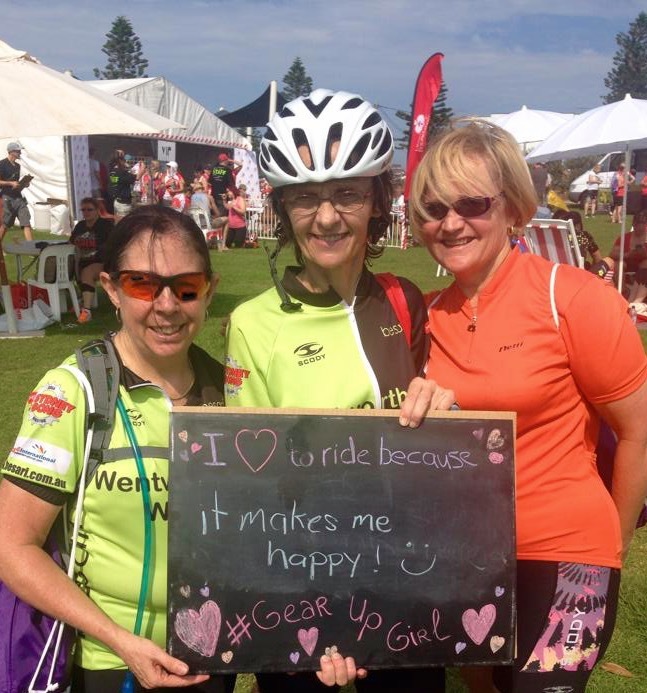 Gear Up Girl is a ride for every woman to encourage female participation in cycling. If you are a novice or a rusty rider take the easier scenic option of a "20km Beach Ride". 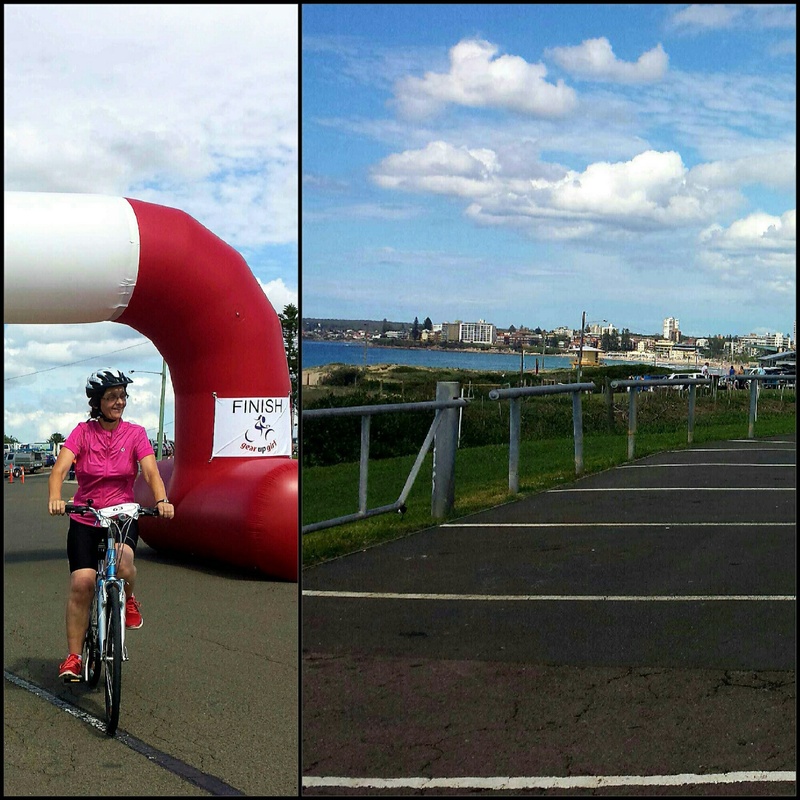 Others will attempt the "Classic 40km" or face up to the challenge of the "60km Coast Ride". 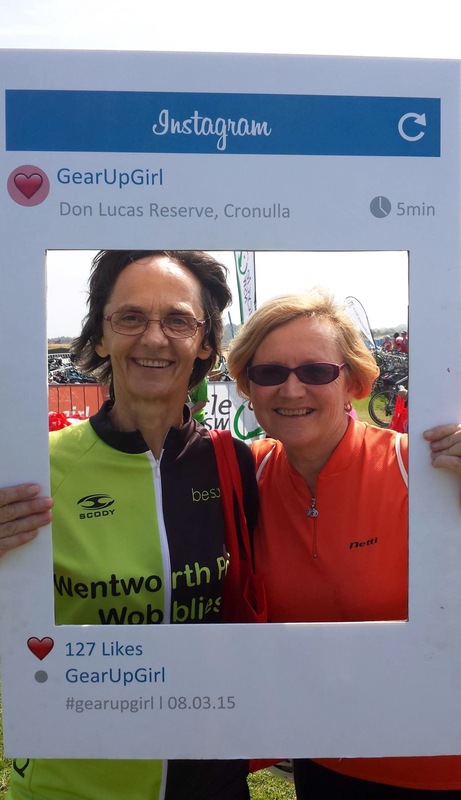 Most of the cycling is generally along flat, off road paths such as the Cooks River cycle way and scenic, coastal shared paths.The public roads are not closed but the event is fully supported by a friendly bunch of volunteers and there are traffic marshals and a police presence at the busiest intersections. Along the way there are rest stops and water refill stations and a party atmosphere at the finish. Don Lucas Reserve at Cronulla is the festival finish for all the rides, bike parking is provided so that one can relax and enjoy the music, gIveaways, coffee, food and clothing stalls. Many participants meet up with their families to enjoy a picnic and the party atmosphere before heading home. The event sponsors are transport NSW and Sydney Olympic Park. For those that wish to, it is possible to fundraise for the Heart Foundation. Online entry and more comprehensive information is available at www.gearupgirl.com.au. 2016 will be my third consecutive year of participation and I am looking forward to making some new friends and having some laughs this year. Why? You enjoy cycling and you like to have fun!